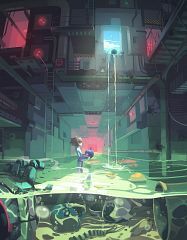 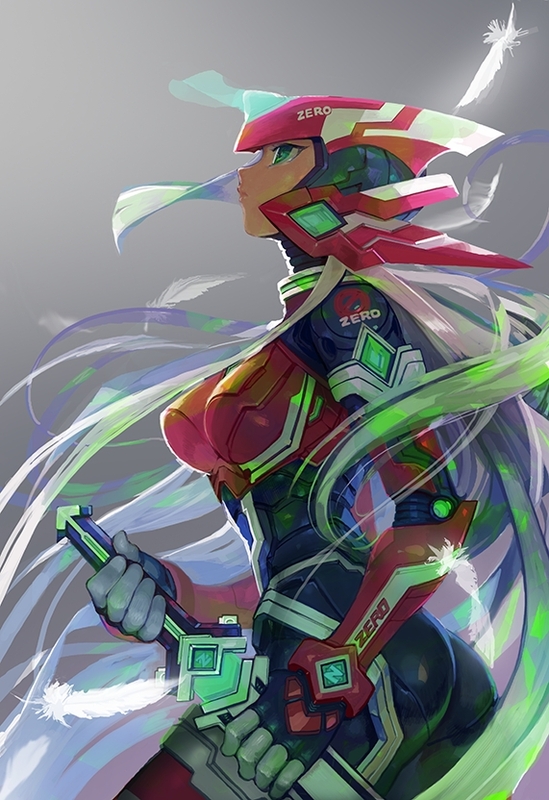 1,109 anime images in gallery. Tagged under Series, Games, Capcom and Anime Starting In 2002. 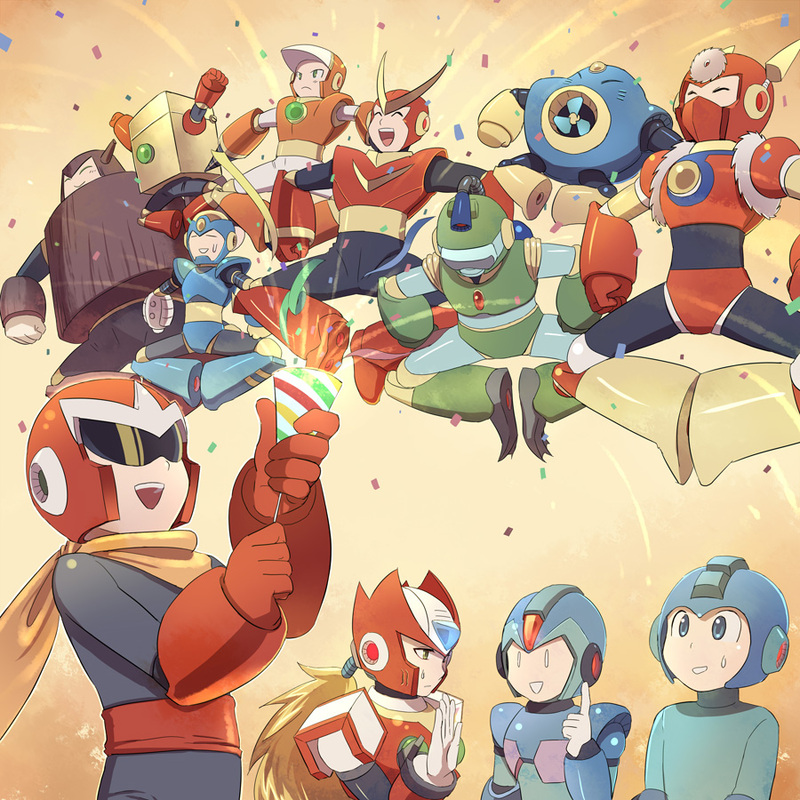 Rockman (Mega Man) is a game franchise by Capcom and was released in December 17, 1987 for the Nintendo Entertainment System (NES) and was released in North America in December 1987 and Europe in 1990. 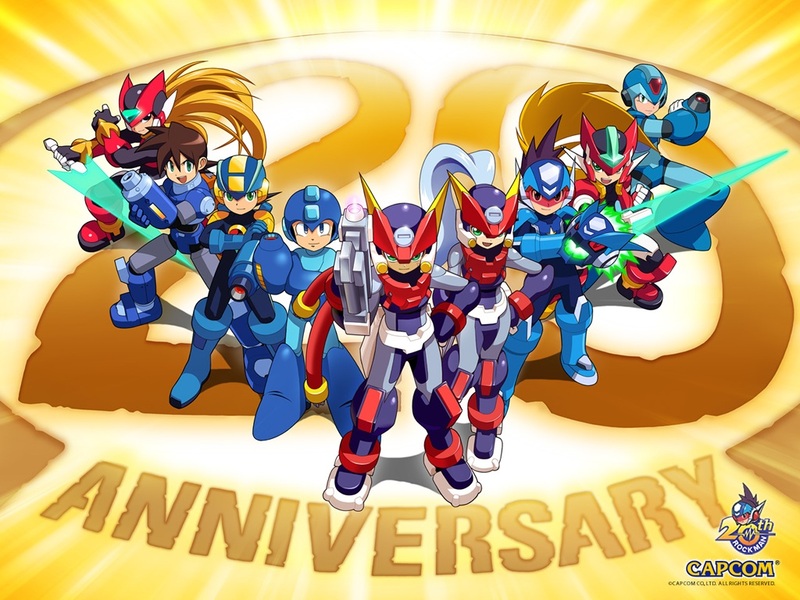 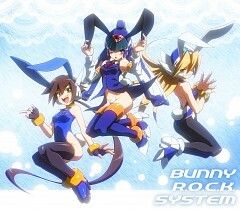 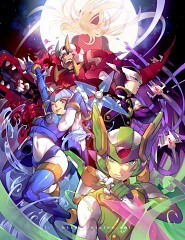 It was produced by Tokuro Fujiwara, illustrated and designed by Yasuaki Kishimito, Keiji Inafune, Naoya Tomita and Akira Kitamura and directed by Akira Kitamura. Dr. Light and Dr. Wiley create six civil service robots: Elec Man, Bomb Man, Fire Man, Ice Man, Guts Man and Cut Man to do help mankind with industrial work such as logging, construction, electrical work and demolition. 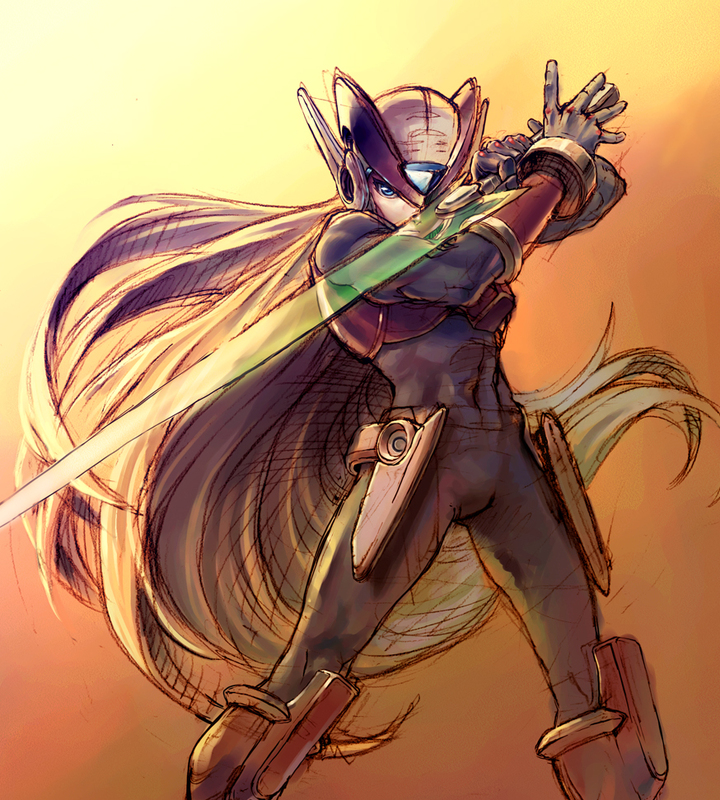 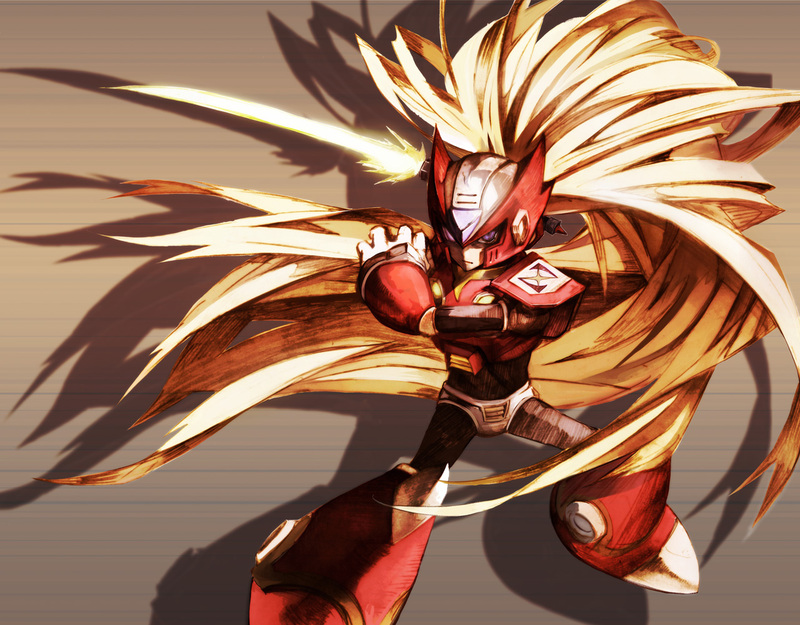 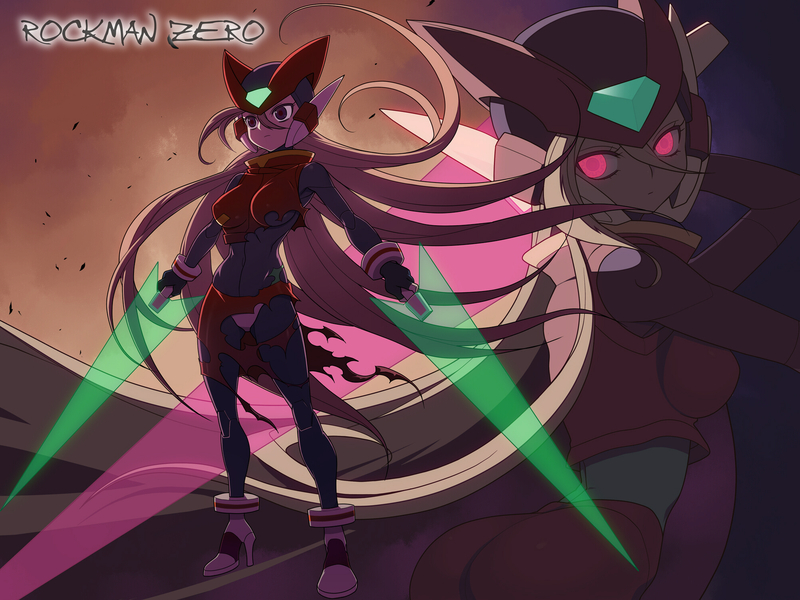 They also create a humanoid robot which is named Proto Man. Proto Man is capable of free will and logic. 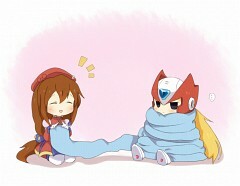 Proto Man escapes and Dr. Light afraid of changing because of upgrades. 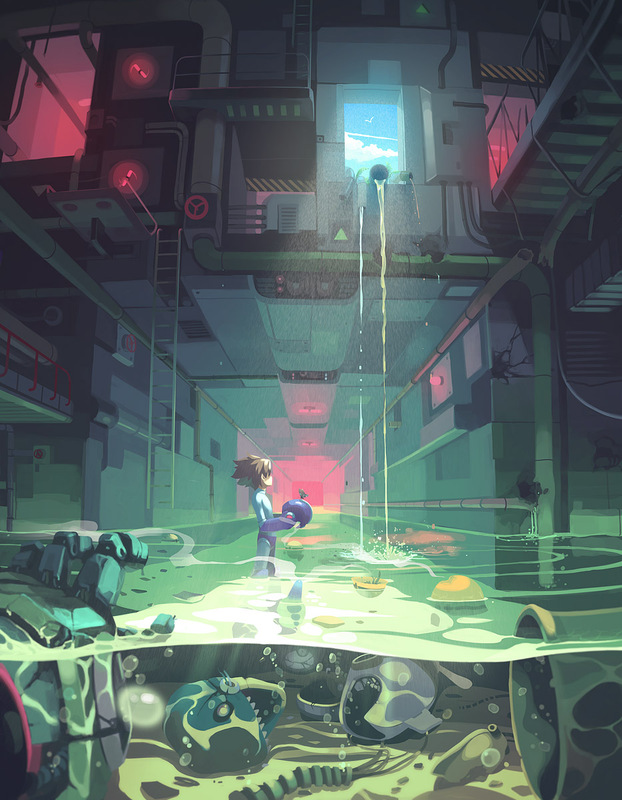 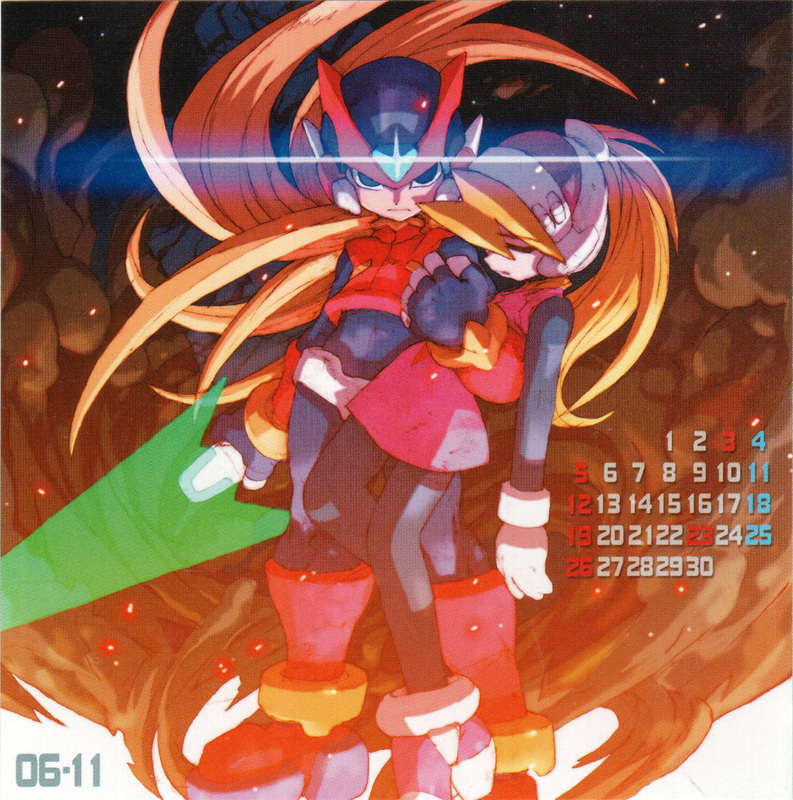 Dr. Light believed that Proto Man ran away because he was lonely so he then created Rock and his sister, Roll which were made as laboratory assistants. Dr. Wiley then betrays Dr. Light and reprograms the civil service robots to help him take over the world. 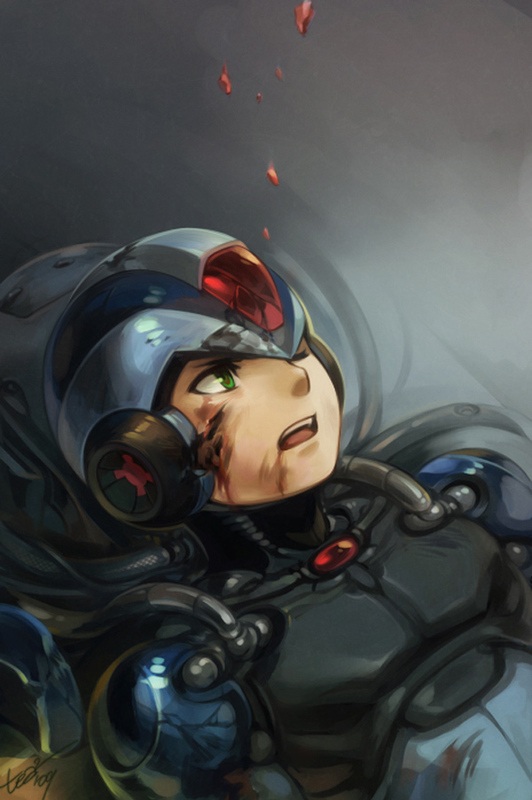 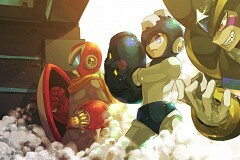 Roll then volunteers to be turned into a combat robot and is renamed Mega Man. 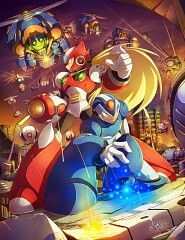 Mega Man then goes to different locations to fight Dr. Wiley and his robot army. 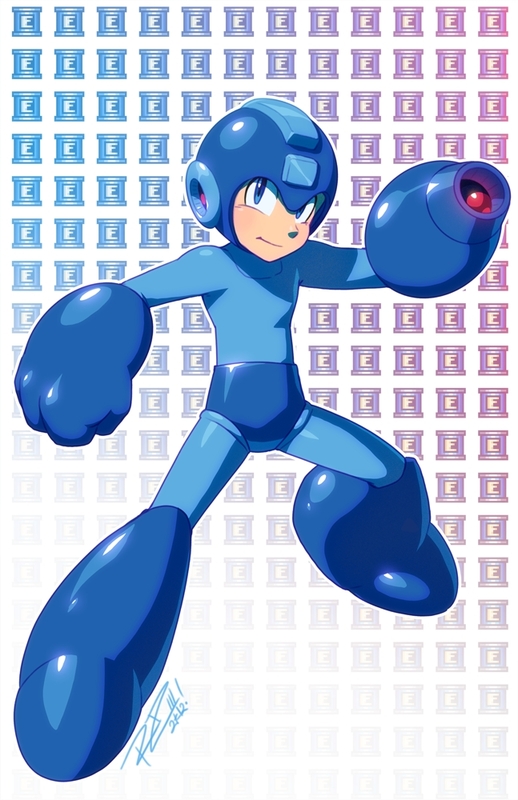 RockMan (Character) – Mega Man was originally named Rock and was primarily made as a laboratory assistant robot. 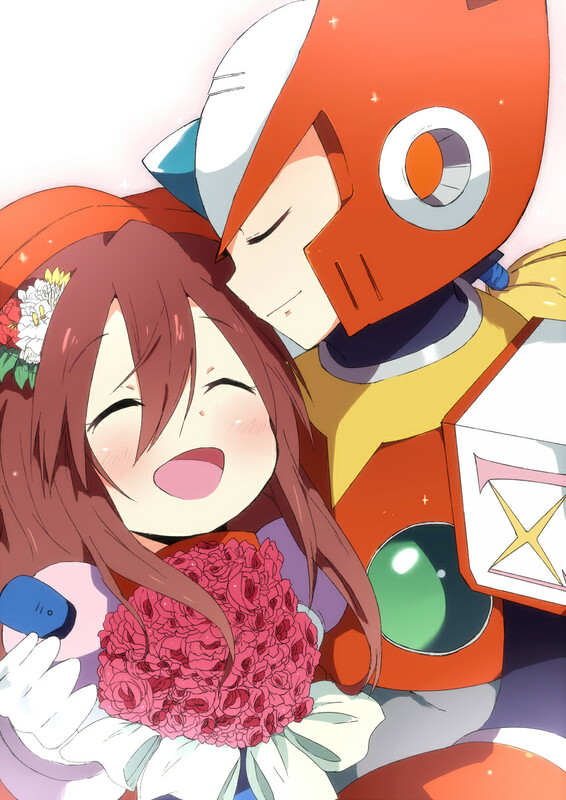 When Dr. Wiley reprograms the civil servant robots to conquer the world, Rock volunteers to be converted into a combat robot and is named Mega Man. 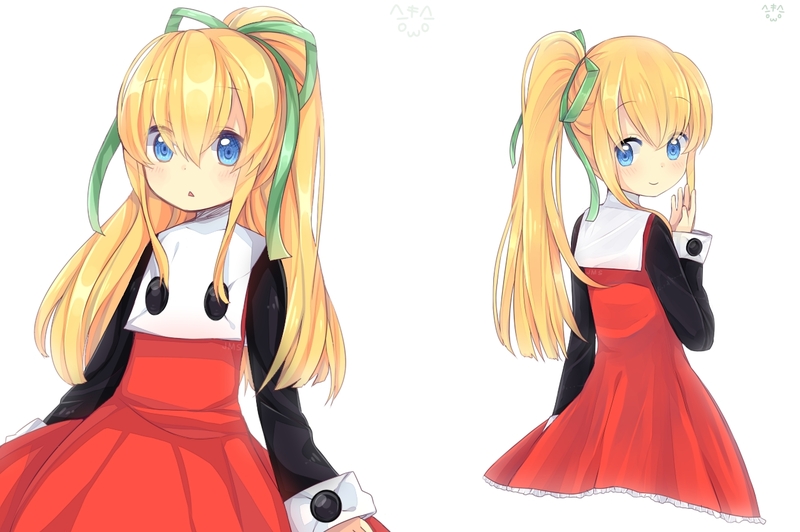 Roll (Rockman) – Roll is another free thinking robot that was created by Dr. Light. 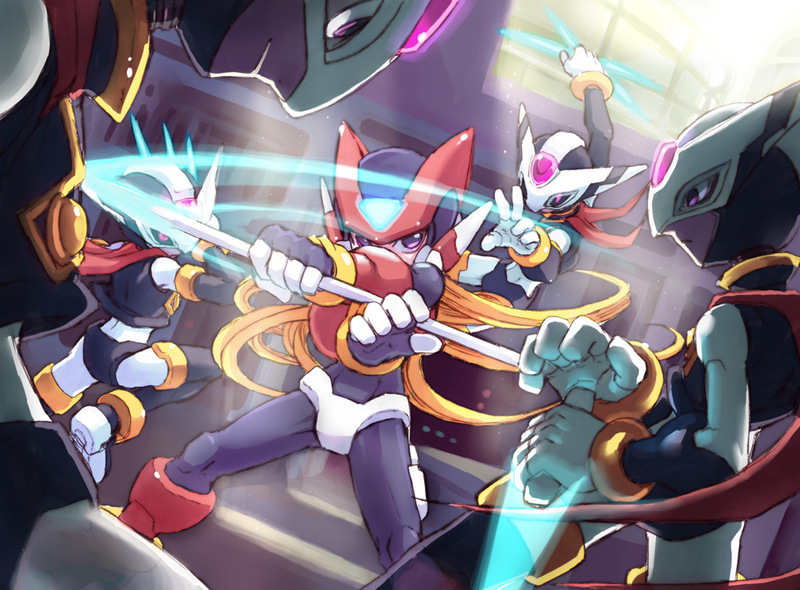 She is the sister of Mega Man and Proto Man and functions as Dr. Light’s laboratory assistant and house keeper. 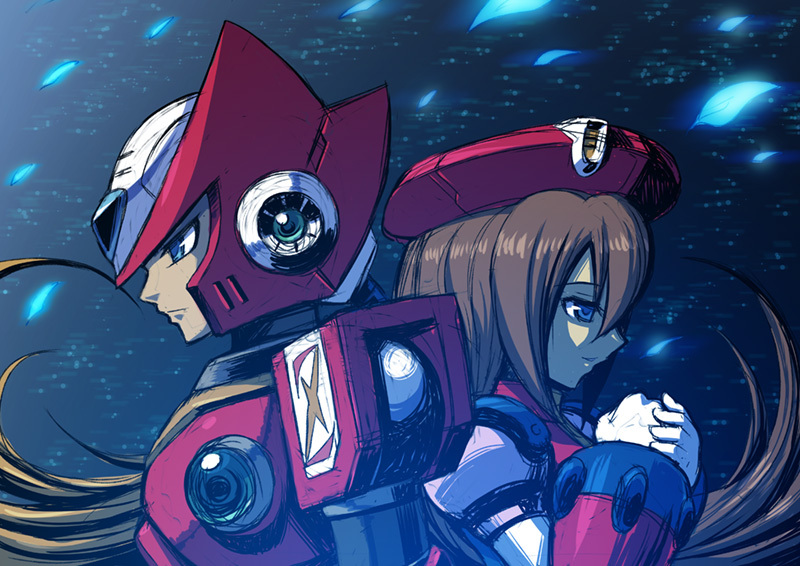 Dr. Light – Dr. Light is a robot specialist who creates robots to help with industrial work. 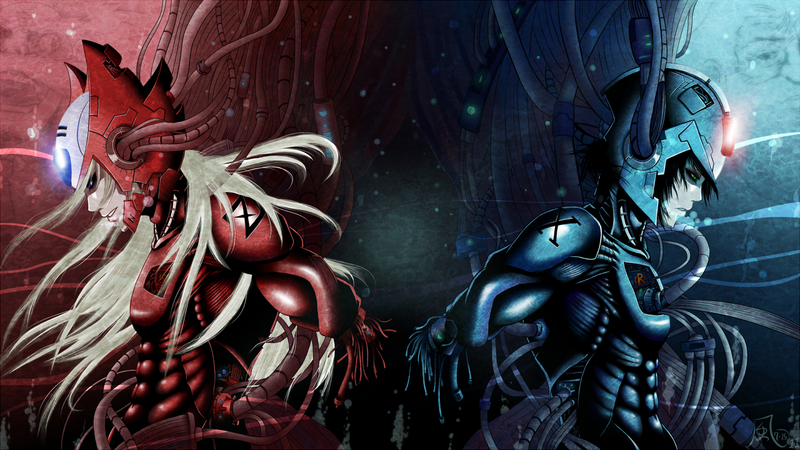 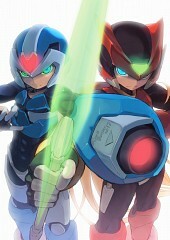 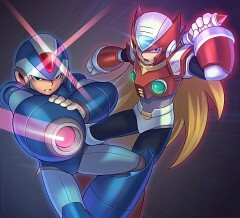 He, together with Dr. Wiley, create a humanoid robot with advanced artificial intelligence, Proto Man. 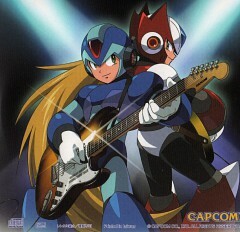 He also created Rock and Roll and converts Rock into Mega Man. Dr. Wiley – Dr. Wiley is a robot specialist and partner of Dr. Light. He helps Dr. Light create industrial robots. 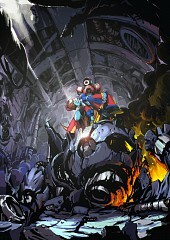 Dr. Wiley then betrays Dr. Light and reprograms the industrial robots to help him conquer the world. Blues (Rockman) – Proto Man was the first humanoid robot with superior artificial intelligence capable of reasoning and free will. He was created by Dr. Light and is the older brother of Rock and Roll. 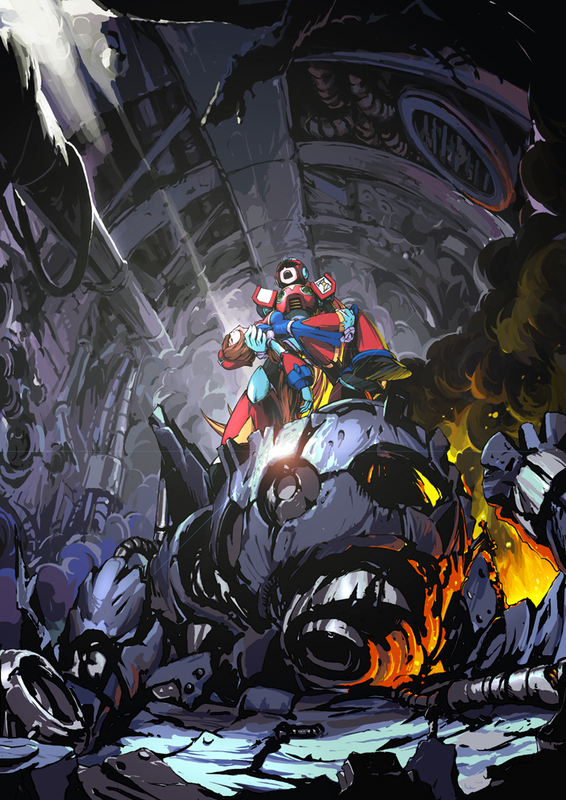 Dr. Light discovered a flaw in Proto Man’s energy core and desired to fix it but Proto Man was afraid the modification would change him entirely so he ran away.